I’m usually not big on fruity beers. In my experience, they usually taste more like something that should be drizzled over pancakes than what you want to sip at happy hour. But I never met a Magic Hat beer that I didn’t like, so I decided to give their brand new seasonal brew a try. 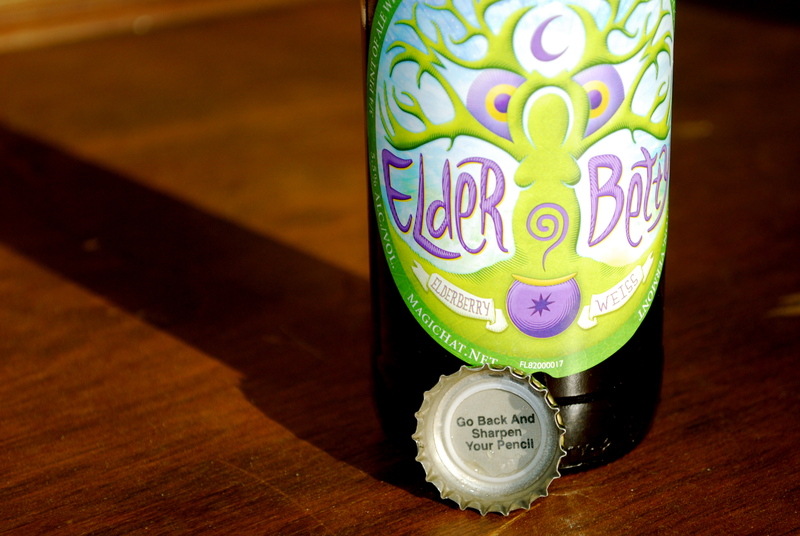 Made with tart elderberries, Elder Betty is a perfect addition to their eclectic variety of beers. The fruit and malt flavors intermingle to create a beer that’s substantial, but not too rich, making it enjoyable from the first sip. The berry and citrus notes provide a zing that balances the bready malt and wheat foundation. 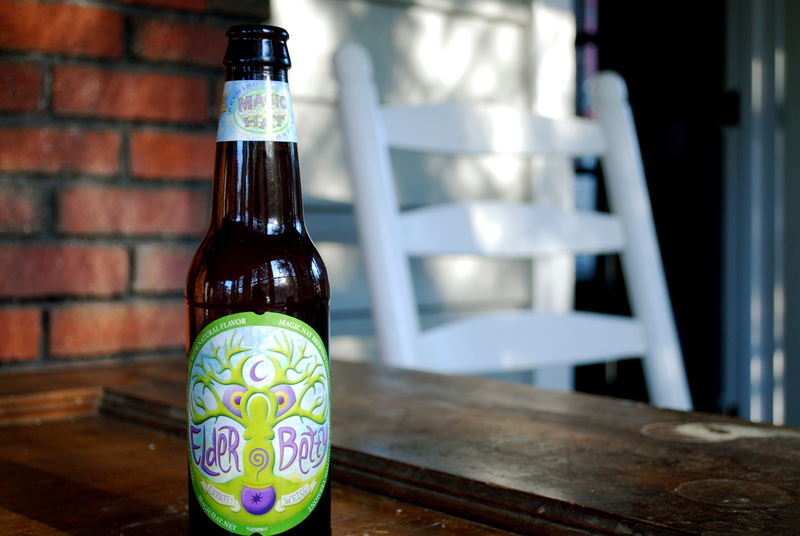 Although this is Magic Hat’s summer brew, it has significant body and a complex flavor profile, making it drinkable even in colder temperatures. It’s only available through the end of July, so track down some Elder Betty to bring along to an upcoming cookout with friends. Sip on a bottle alongside some summery dishes like ribs, grilled asparagus, and potato salad. For a special occasion like the Fourth of July, whip up this Elder Betty Berry Terrine, showcasing bright summer berries and the beer itself. Hannah Doolin is a senior studying magazine journalism at Syracuse University. As graduation approaches, she intends to eat her way around Syracuse, determined not to miss out on any good restaurants that the city has to offer.